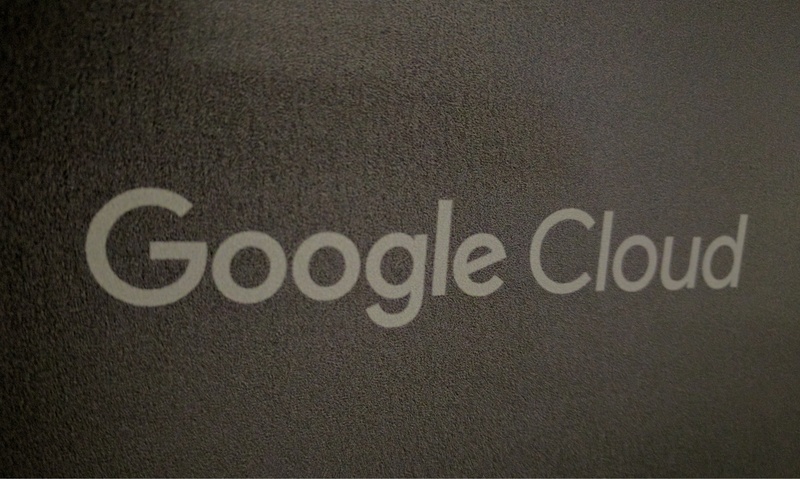 Google for Work, Google’s Cloud Platform and the rest of the company’s cloud-based services are getting a new name. They have now been combined under the “Google Cloud” moniker. 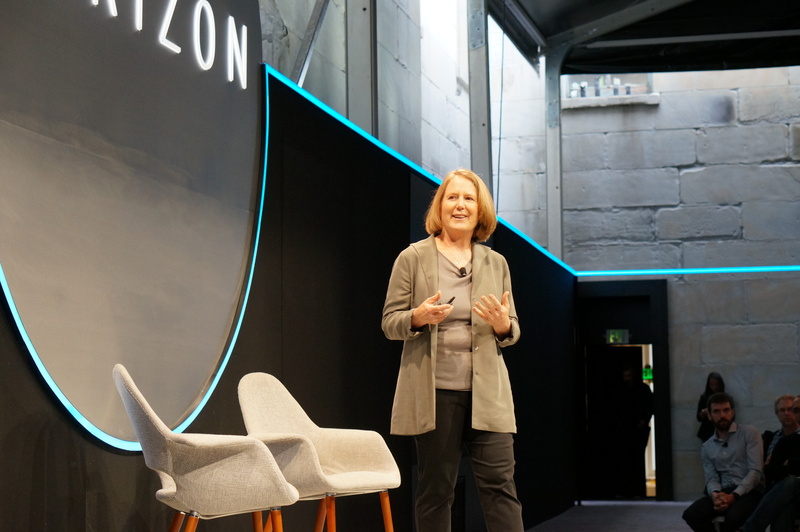 Google’s Diane Greene made the announcement at a small invite-only event in San Francisco. If you’ve been following along, today’s news doesn’t come as a total surprise. The Information previously reported that this change was in the works. And just to confuse us, Google is also rebranding Google Apps for Work, which also falls under the Google Cloud umbrella. Google Apps for Work is now the G Suite (not sure I love that name, but I guess we’ll get used to it…). The Google for Work/Google Cloud moniker encompassed a broad range of product, including core productivity apps like Gmail, Google Docs, Sheets and Slides, as well as niche offerings like Google Maps for Work and the Google Search for Work appliance. But it also includes the Google Cloud Platform cloud computing platform, Chromebooks, and Google’s enterprise mobility services. As Greene noted during her keynote this morning, Google first considered the name Google Enterprise and used it both internally and externally for a while. Greene said the reason for that was that when she joined Google earlier this year, the company’s customers were still not sure whether Google was serious about the cloud, so the name seemed like a good fit. Now, however, potential customers know that Google is serious about enterprise, she argued.